We picked up a new addition to our outdoor holiday decorations this week - this snowman is now posted outside our windows. We set him up in the living room and I snapped this before he went outside. E wrote his Santa letter this week and sent it off. I snuggled up on the couch this week with the boys to watch the Wiggles Christmas. I had lunch with my friend from high school this week. I forgot to snap a photo of us, but this one is from a few years ago, I'm pretty sure we still look like this. We are off to get our Christmas tree this morning before we take the boys to school. It was the only time we could go before it got too late to get it up. 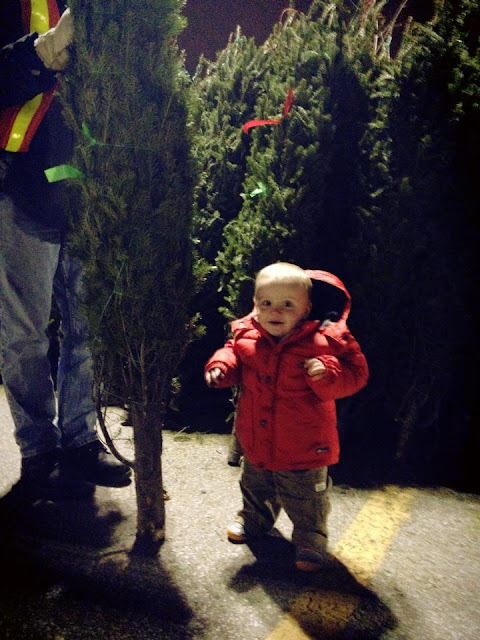 Check out this photo of little E when he was 1 and we went to pick up our tree from the Scouts in the Ikea parking lot. 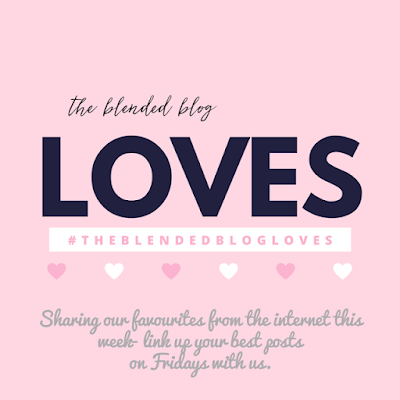 and The Blended Blog for Friday Loves. Nice snowman! Great letter to Santa, E! Aw, that is so cute! What an adorable snowmen and what a precious photo.